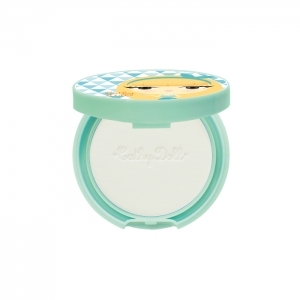 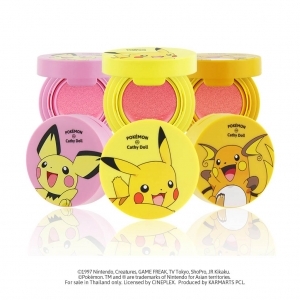 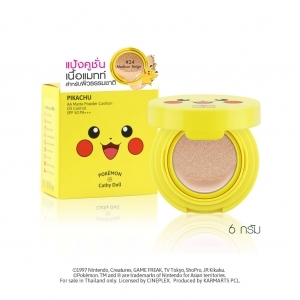 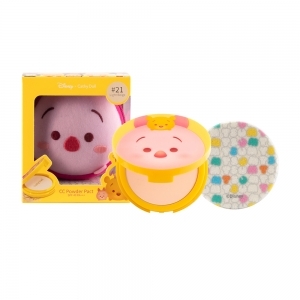 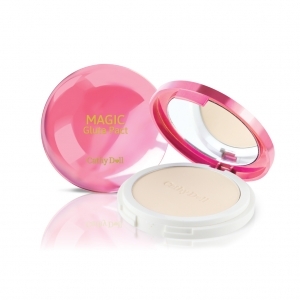 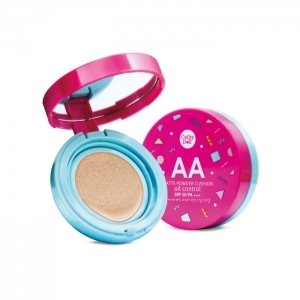 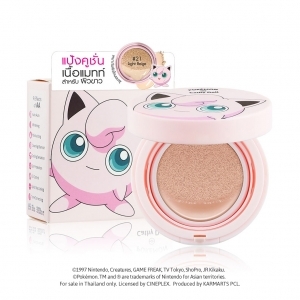 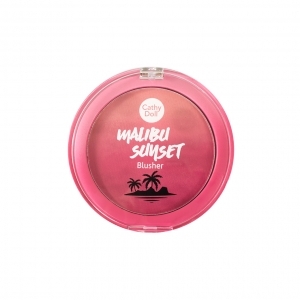 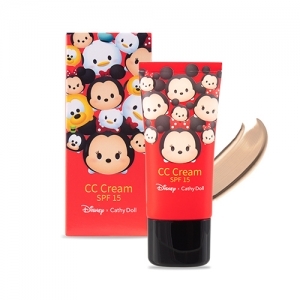 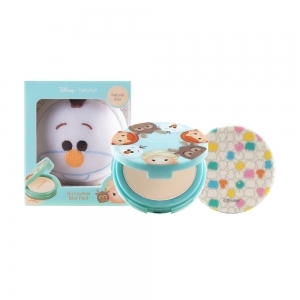 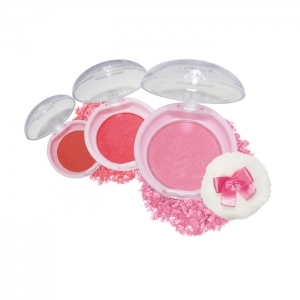 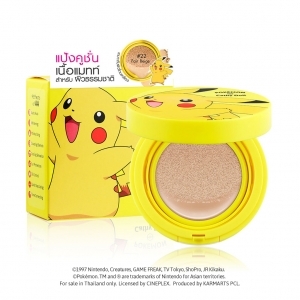 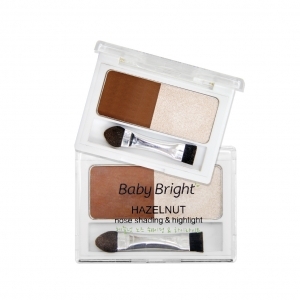 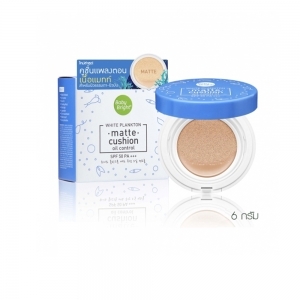 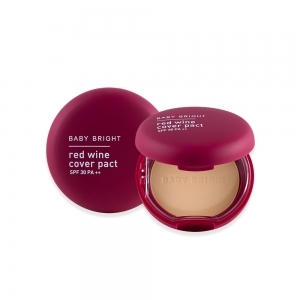 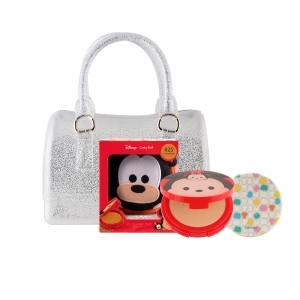 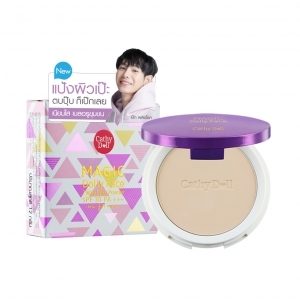 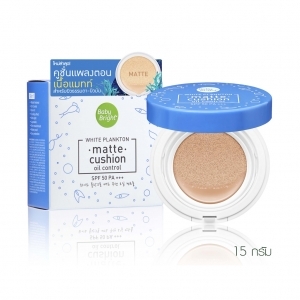 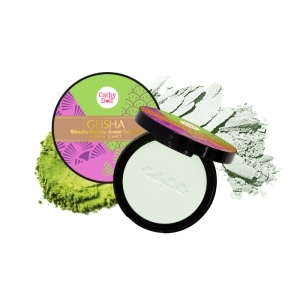 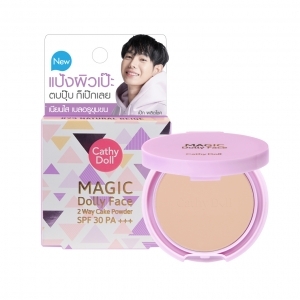 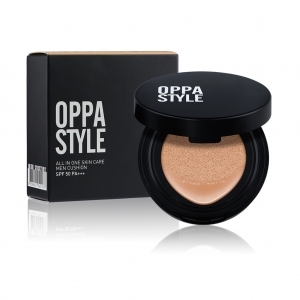 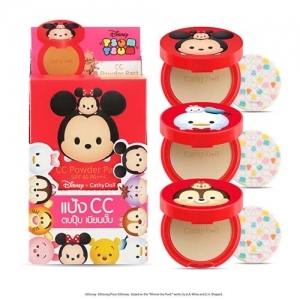 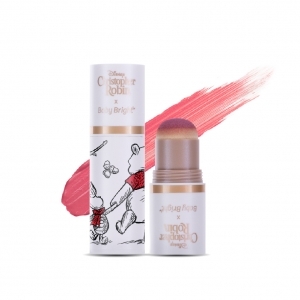 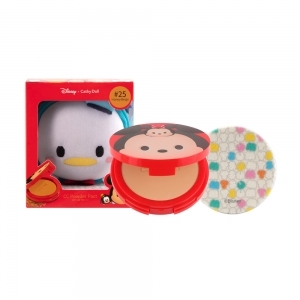 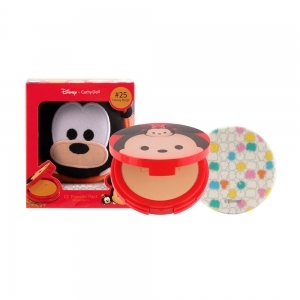 CC Powder Pact SPF40 PA+++ 4.5g Cathy Doll Disney Tsum Tsum #21 Light Beige 3Pcs. 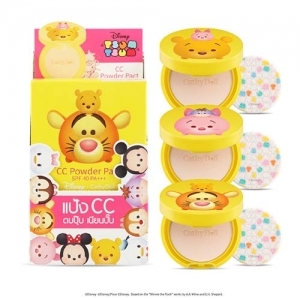 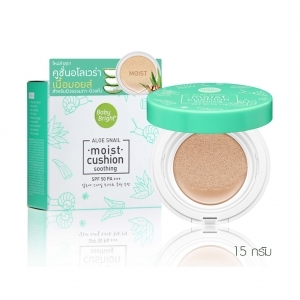 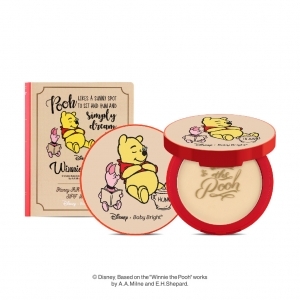 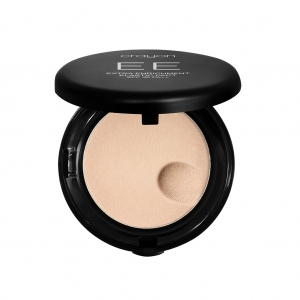 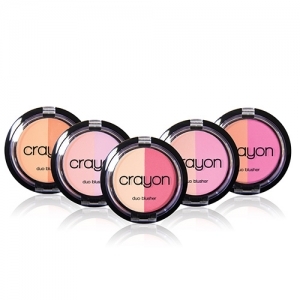 CC Powder Pact SPF40 PA+++ 4.5g Cathy Doll Disney Tsum Tsum #25 Honey Beige 3Pcs. 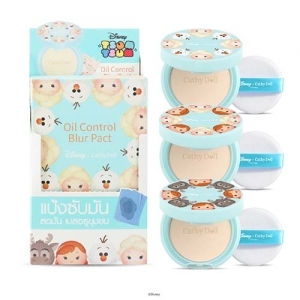 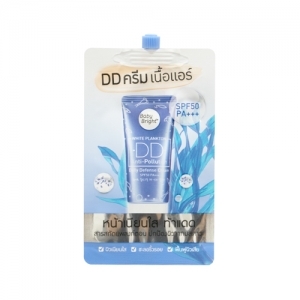 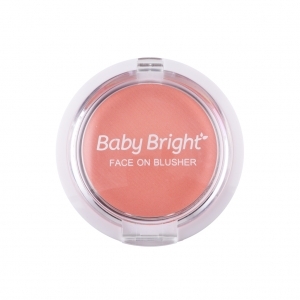 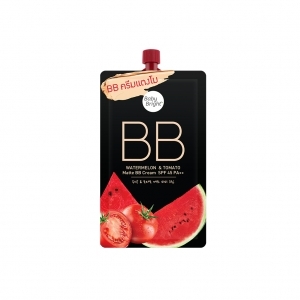 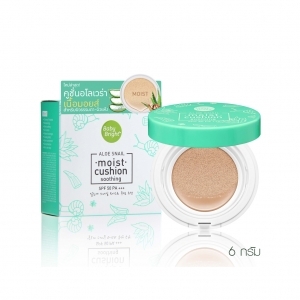 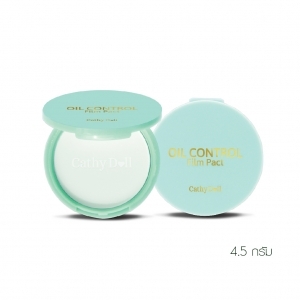 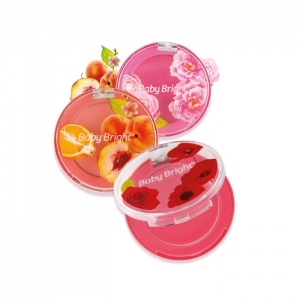 Oil Control Blur Pact 4.5g Cathy Doll Disney Tsum Tsum Natural Blur 3Pcs.